We organise and participate in a range of fun and informative events and fundraising campaigns each year. Your donations will help us to provide support across a multitude of support areas. Making a donation is a great way to show your support to Possability and help us in providing assistance to people living with a disability. Your donation assists us with the running of the organisation, programs and the ongoing management of our projects, as well as the continued development of our services and facilities. By regularly donating to Possability you are helping to fund programs and facilities that will help some of the most disadvantaged members of the community to become more independent and reach their potential. Your money will help create and support disability accessible housing and facilities, intensive support programs, behaviour and disability research, Out of Home Care, semi-independent and independent living programs, adult and children’s respite services ,and leisure and recreation programs. 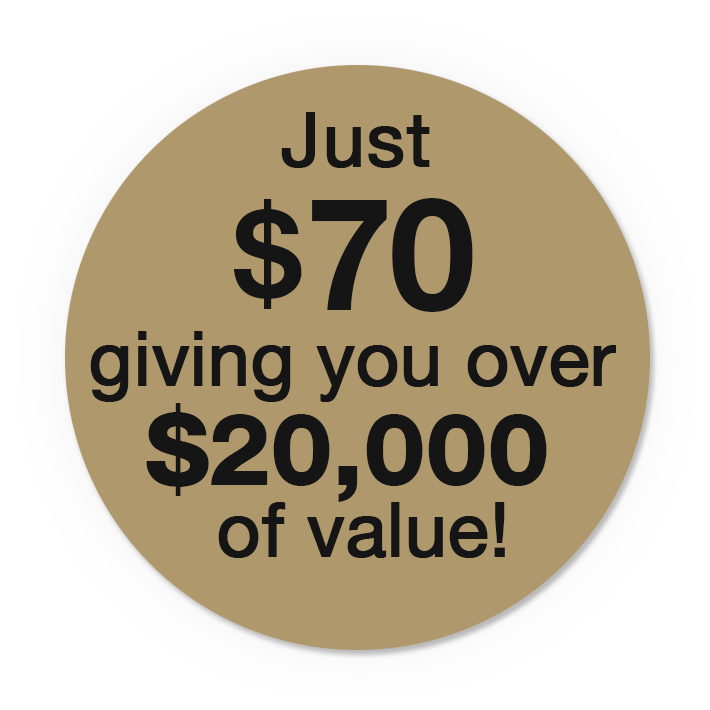 Support Possability’s programs and services with a monthly donation. Be entertained and support our services! Would you like a great way to be entertained and help Possability raise valuable funds for client services? Well here’s your chance! 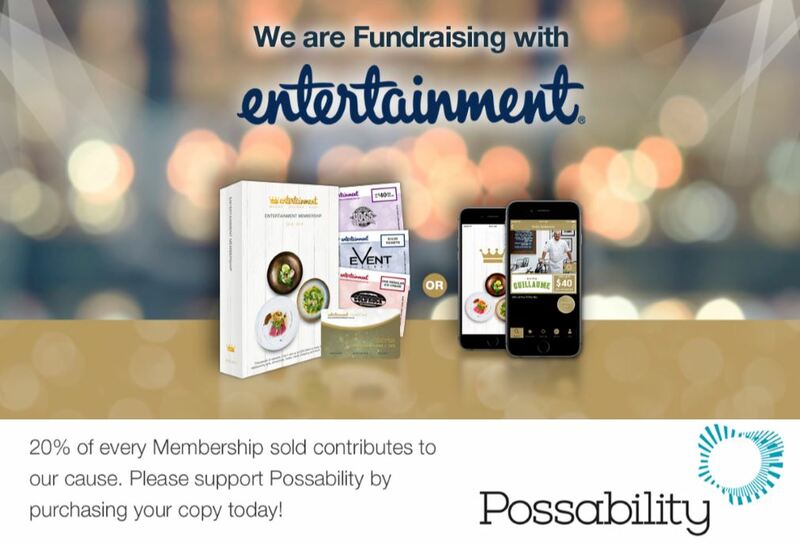 We have partnered with the Entertainment Book, a purchase from us means 20% of all proceeds go directly towards helping local Tasmanians with a disability. It’s a win/win situation for everyone with the Entertainment membership providing thousands of valuable offers, including up to 50% off and 2-for-1 offers for many of the best restaurants, cafés, arts, attractions, hotels, travel, shopping and much more. • The traditional Entertainment™ Book Membership that comes with a Gold Card and vouchers. 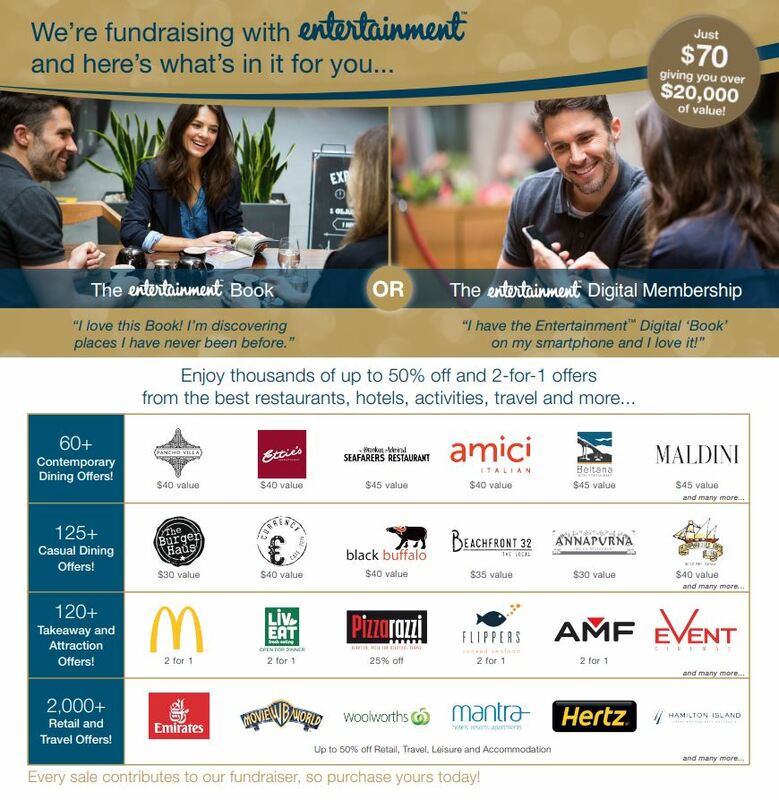 • The Entertainment™ Digital Membership that puts the value of the Entertainment™ Book into your smartphone – access your offers anytime! There are many new businesses that have joined the book this year, together with all of your old favourites giving you more value then ever! Want to see more of what is inside the book? View on online version here. Support our organisation and purchase here.